Goggles for performance and Protection, Bollé continually deliver to the highest quality. Bollé are constantly refining their trademark combination of fit, fashion, and comfort. The result is some of the freshest and most technologically advanced eyewear in the industry. 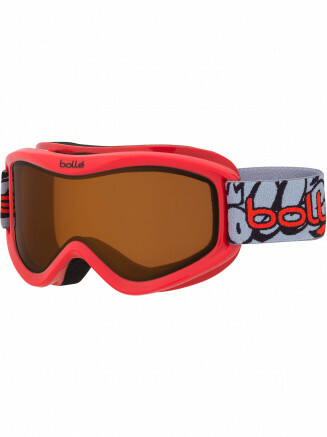 Bollé Goggles originate in the small town of Oyonnax, France. 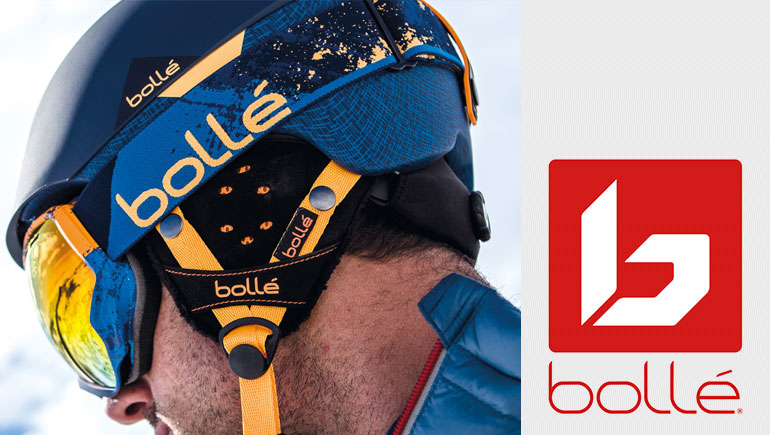 Founded in 1888 and now over 130 years later, Bolle products are distributed and worn all over the world. Seraphim Bollé started his company manufacturing combs and hair ornaments. After World War II, Bollé were leading the way in molding nylon to the highest standard in the world. At this stage safety glasses and goggles were first introduced to the Bollé product line and in 1956 Georges Bollé created the famous nylon 'cat-eye' sunglass, this was the turning point in the creation of the brand. Finally in 1960, ski goggles were first marketed by Bollé, they led the industry in product innovation, and took the Bollé family business from a small cottage industry to one of the world's most prominent manufacturers of premium eyewear.